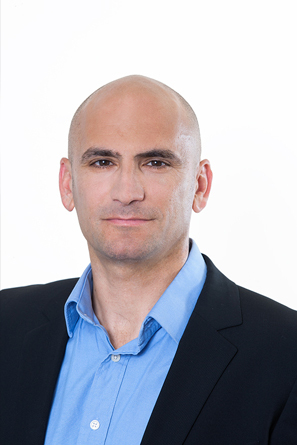 Kobi Levi Joined Dori Media Group in 2004 and was assumed CFO in 2015. Mr. Levi started his finance career at “Kesselman & Kesselman – PWC Israel” in 2001 where he served as a senior auditor. In 2004 Mr. Levi joined Dori Media as the Group Controller. He’s next position was VP finance and Administration and in 2010 he was appointed CEO and CFO of Dori Media International GmbH, the center of the group’s worldwide activities based in Zurich. Mr. Levi is a Certified Public Accountant and holds a BA in Business Management, with a major in Accounting, from The College of Management (Colman College, ‘Hamichlala Leminhal’), Israel.